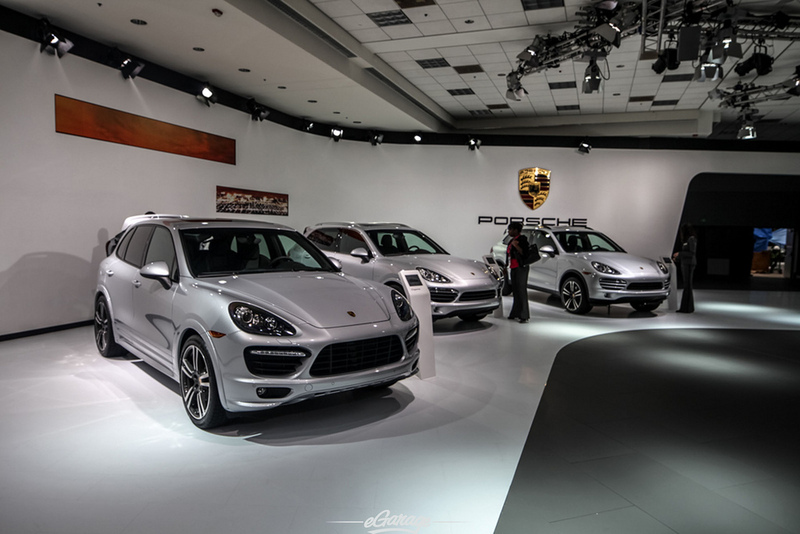 The Porsche video after the jump isn’t for the squeamish or the faint of heart. The owner of one unfortunate Porsche 911 decided to donate his car to charity after the machine vomited up its engine and entire cooling system. After the mechanic handed over an estimate of close to U.S. $20,000 to have the Stuttgart-bred heathen repaired, the owner tossed the keys to Commonwealth Second Amendment. The U.S. charity group is dedicated to reforming Massachusetts gun laws and decided to use the silver Porsche as a fundraiser. Over 140 individuals showed with weapons and ammunition, forming a formidable firing squad. You can probably guess what happened from there. Now, we’re a little torn on this one. Guns are cool. Shooting guns is cool. 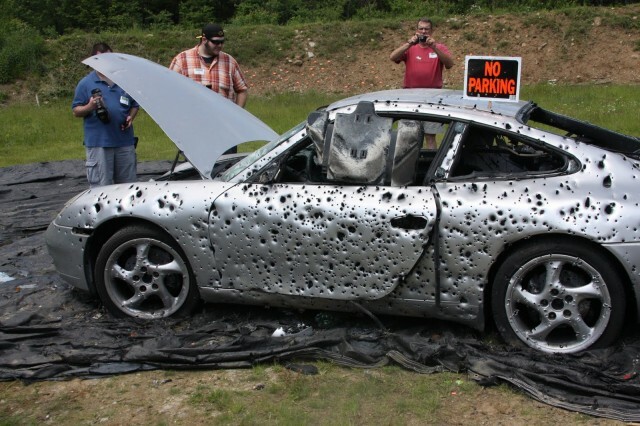 Shooting guns at cars can be cool, but this is what looks to be a largely unmarred Porsche 911. According to The J, the car was in no state to be used for parts or racing, but it seems like there was a heaping helping of good sheetmetal on the vehicle before Comm2A got ahold of it. C’est la vie. Hit the jump to see two Porsche videos of the carnage (and some very bad aim) for yourself.